Not content to coast on accolades that included being named among the “12 Alabama Bands You Need to Know Now” by Paste Magazine in 2013, the Troy, Alabama quintet Fire Mountain look to justify that praise on their debut LP, All Dies Down. 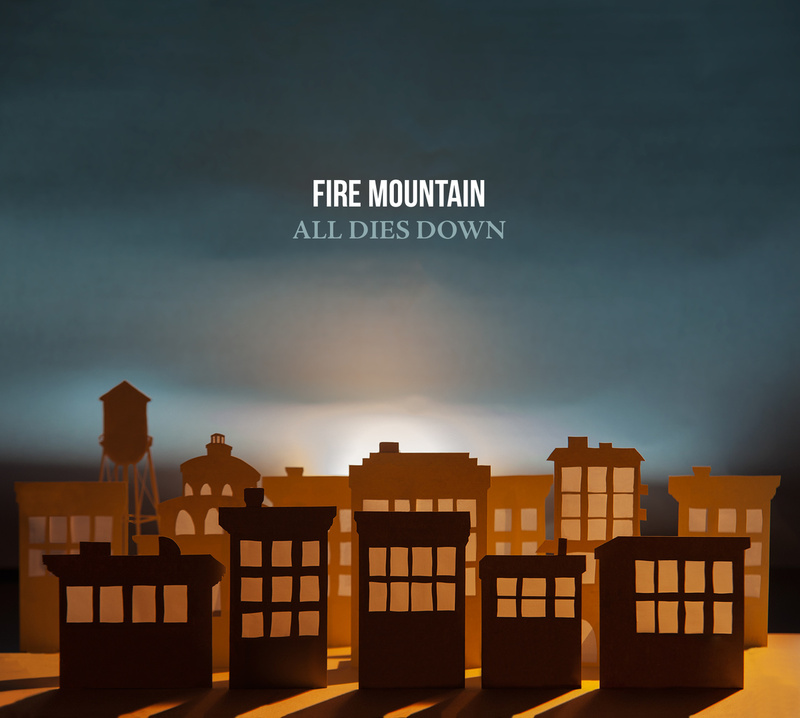 The songs, playing and production on All Dies Down transform Fire Mountain’s signature mood pieces into joyous — and at times painful — paeans of change and maturity. In doing so, Fire Mountain demonstrates prior and future critical acknowledgement is truly warranted. Released via This Is American Music, you can stream/purchase All Dies Down below.